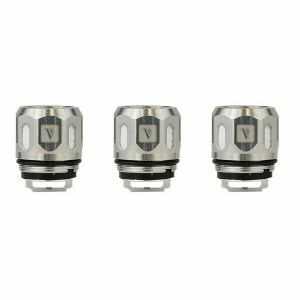 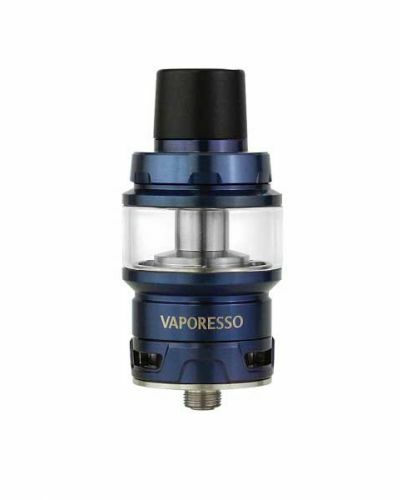 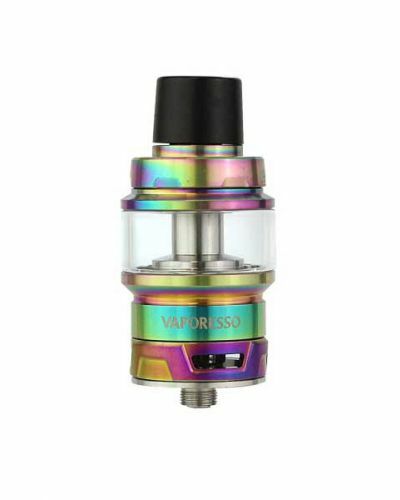 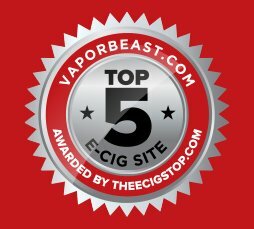 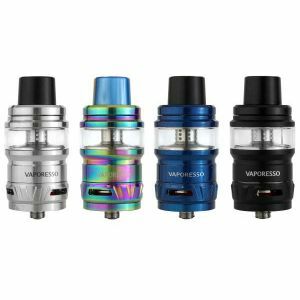 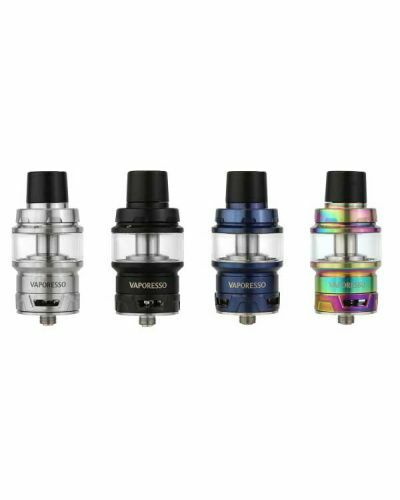 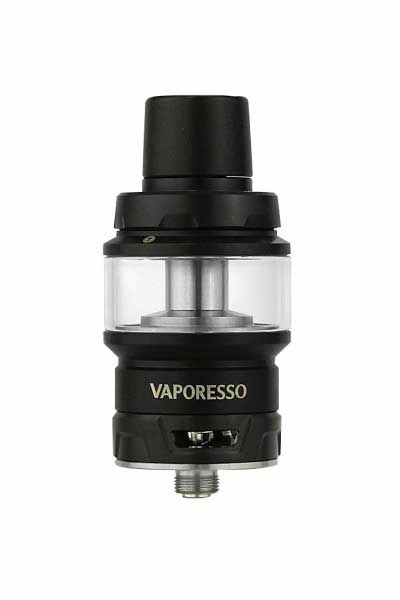 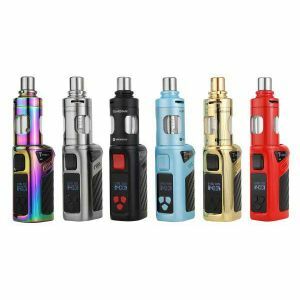 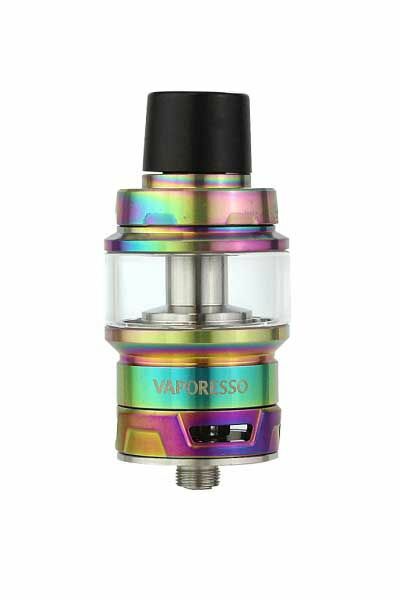 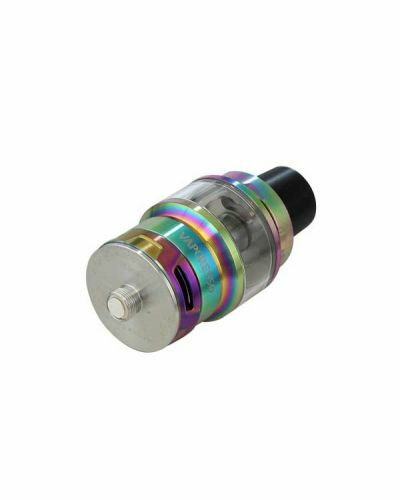 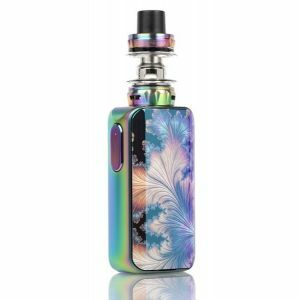 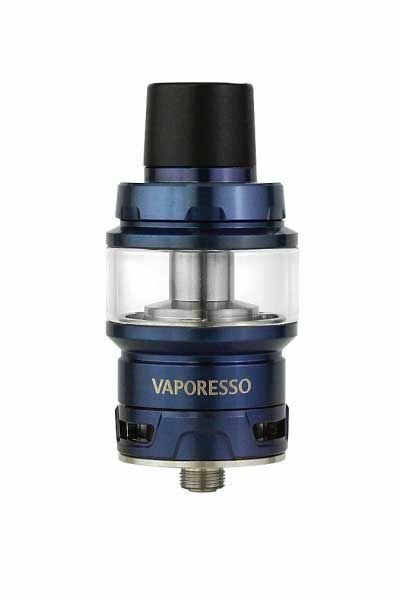 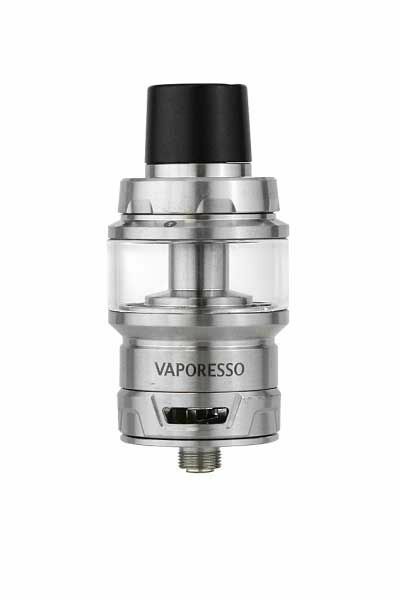 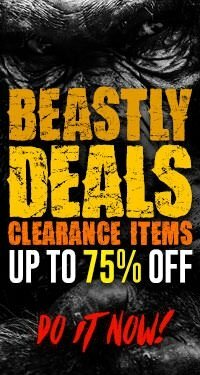 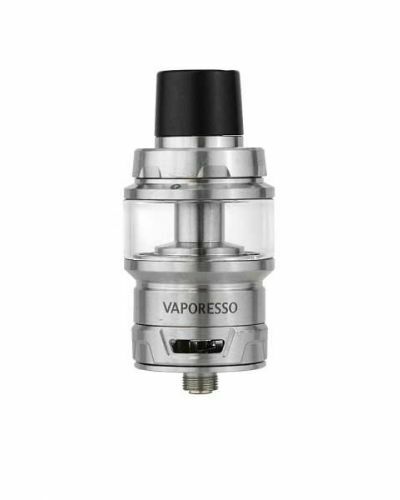 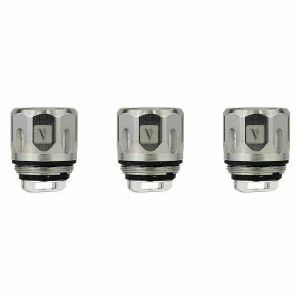 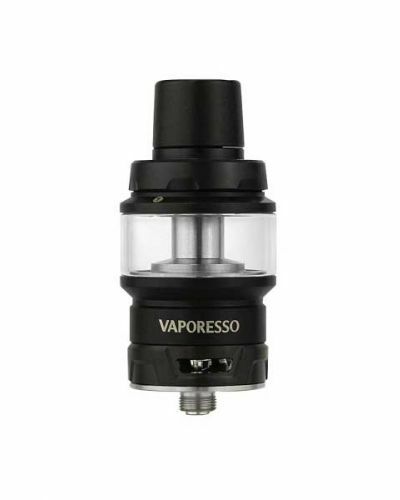 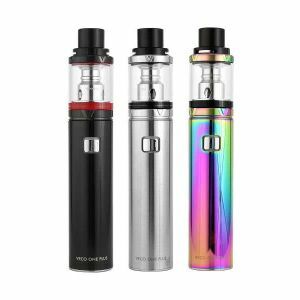 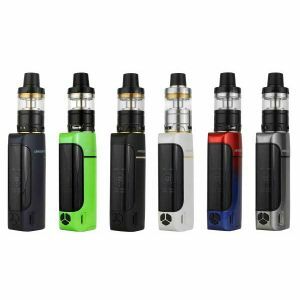 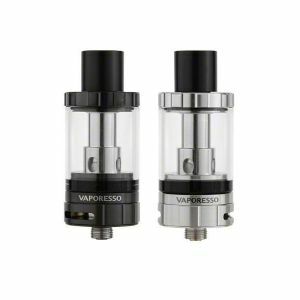 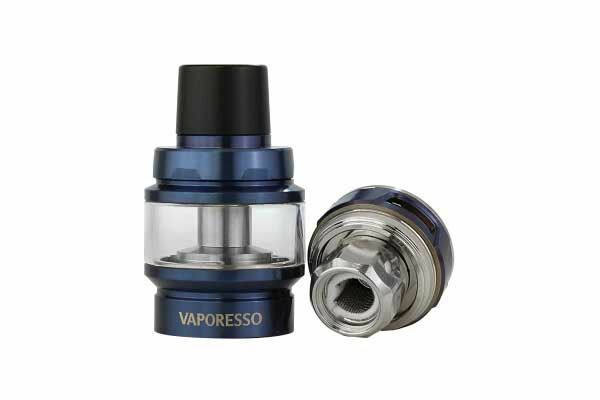 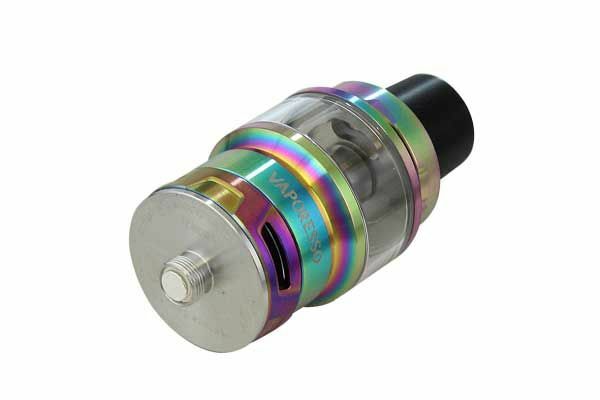 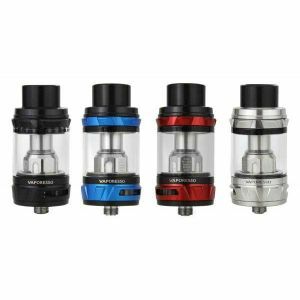 Vaporesso Cascade Baby Tank Special Edition has been added to your cart! 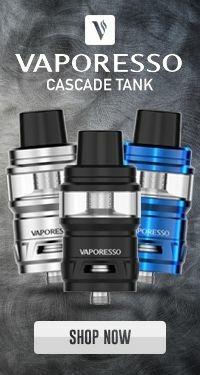 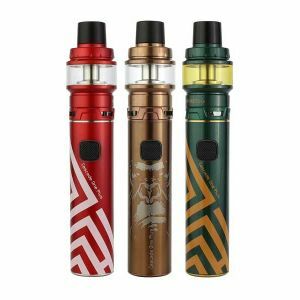 Vaporesso unleashes incredible special editions of the extraordinary Vaporesso Cascade Baby Tank! 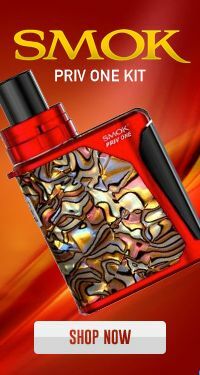 Keeping the same stylish look but with a wild twist! 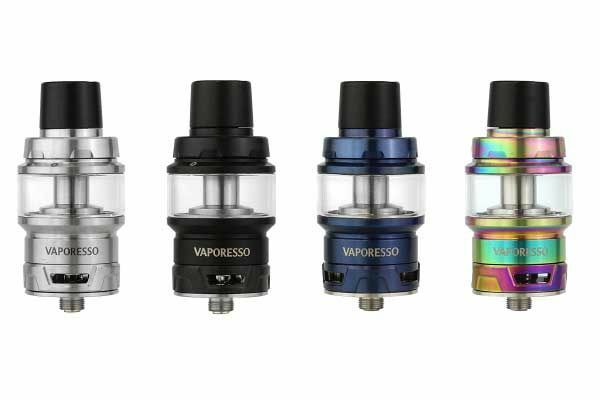 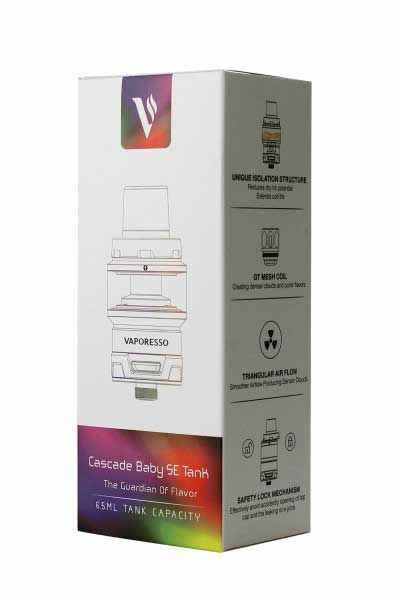 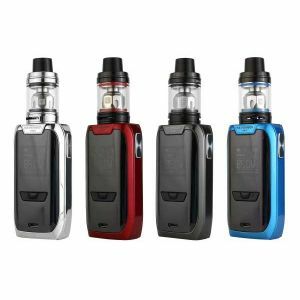 Vaporesso unleashes incredible special editions of the Vaporesso Cascade Baby Tank! 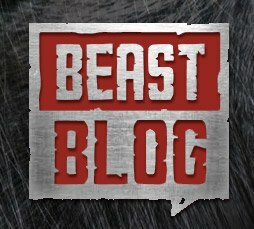 Keeping the same stylish look but with a wild twist! 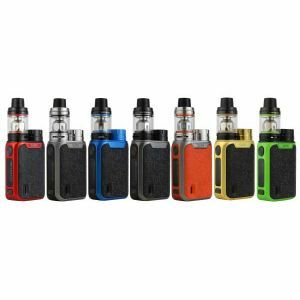 They feature a whole new color scheme accompanied with a brightly tinned glass section to match! 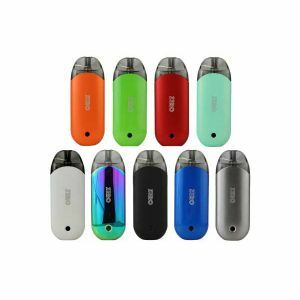 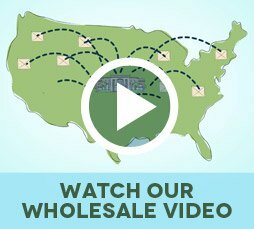 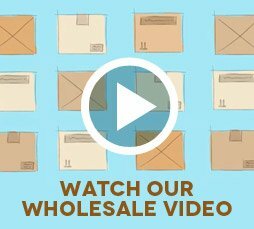 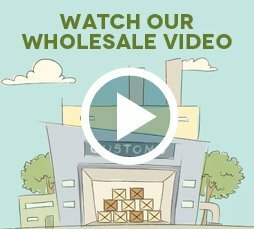 It’s built with the same high-quality and performance as the original. 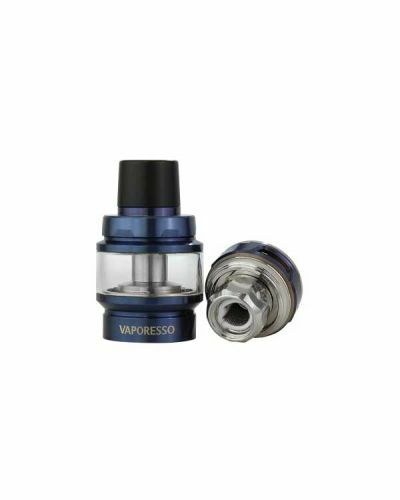 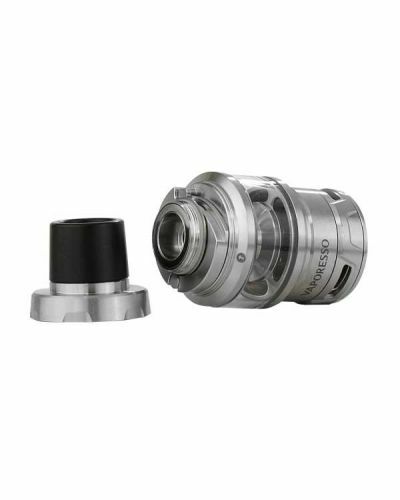 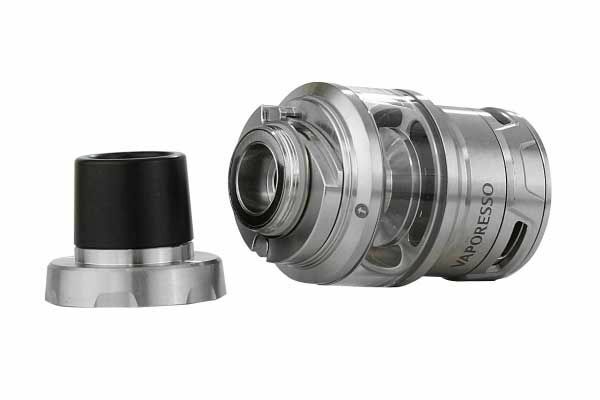 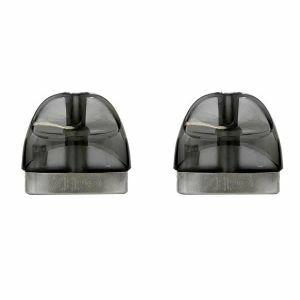 It features smoother Tri-airflow, a locking swivel top cap, and a generous 6.5mL liquid capacity. 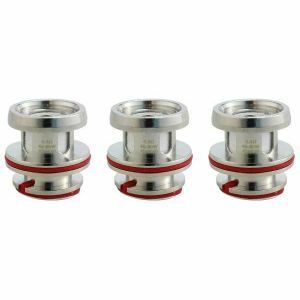 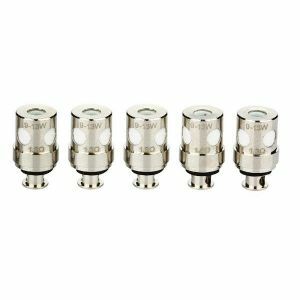 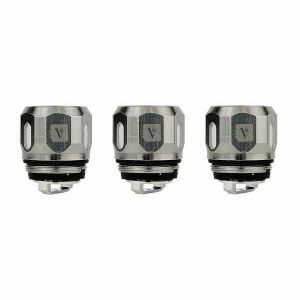 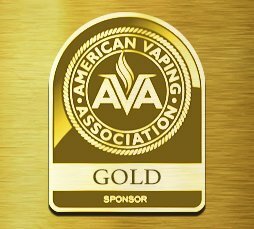 It also features separate chambers for E-Liquid and the Coil, this unique isolation construction reduces dry hit potential while providing consistent flavor. 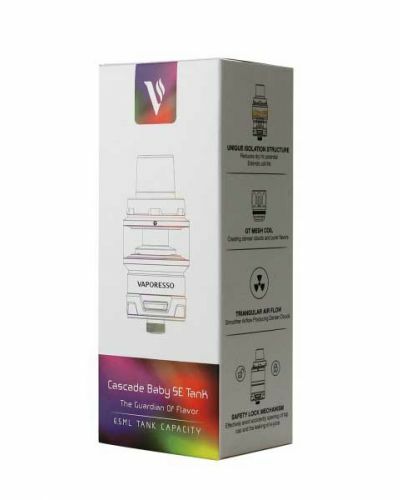 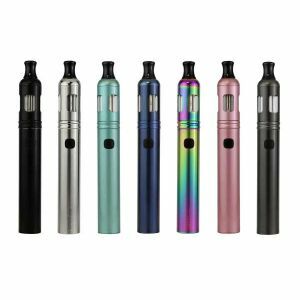 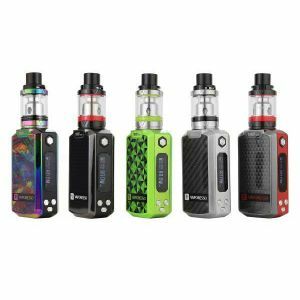 Now you can take that same amazing experience of the Cascade Tank on the go, with the Vaporesso Cascade Baby Tank!